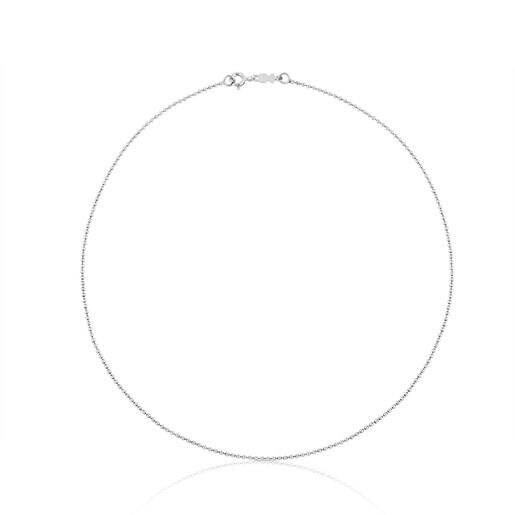 You can live without it... but why would you want to? 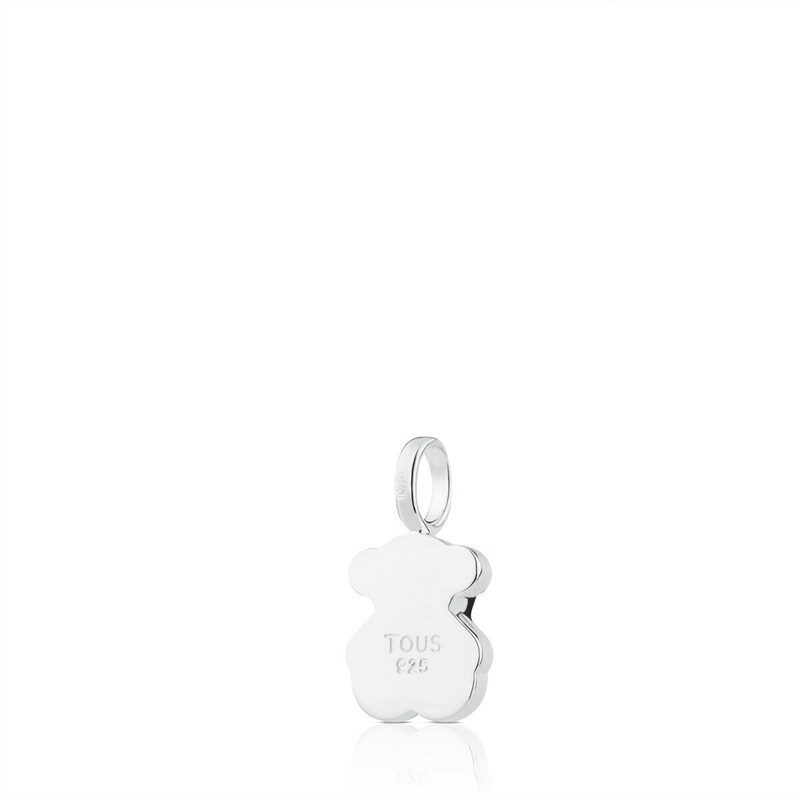 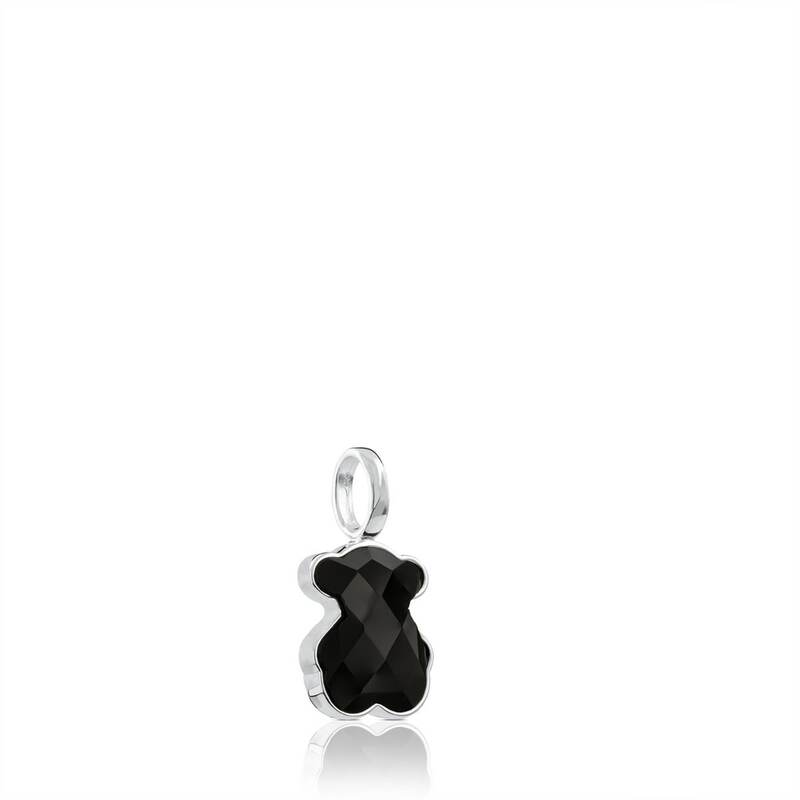 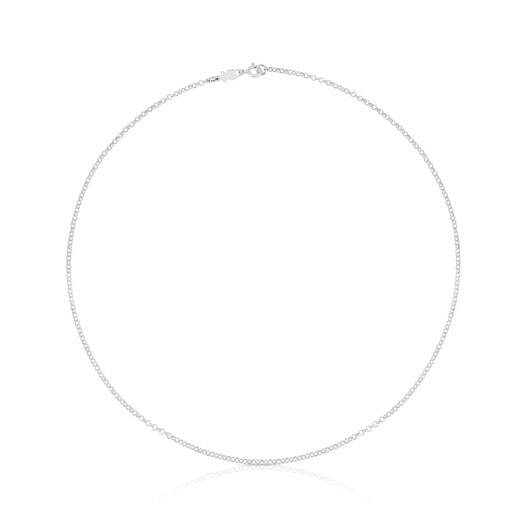 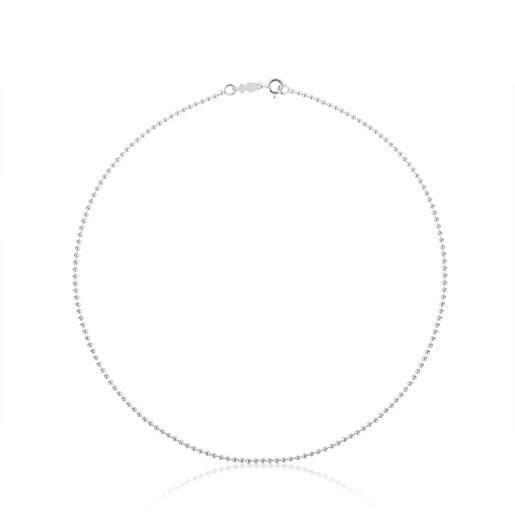 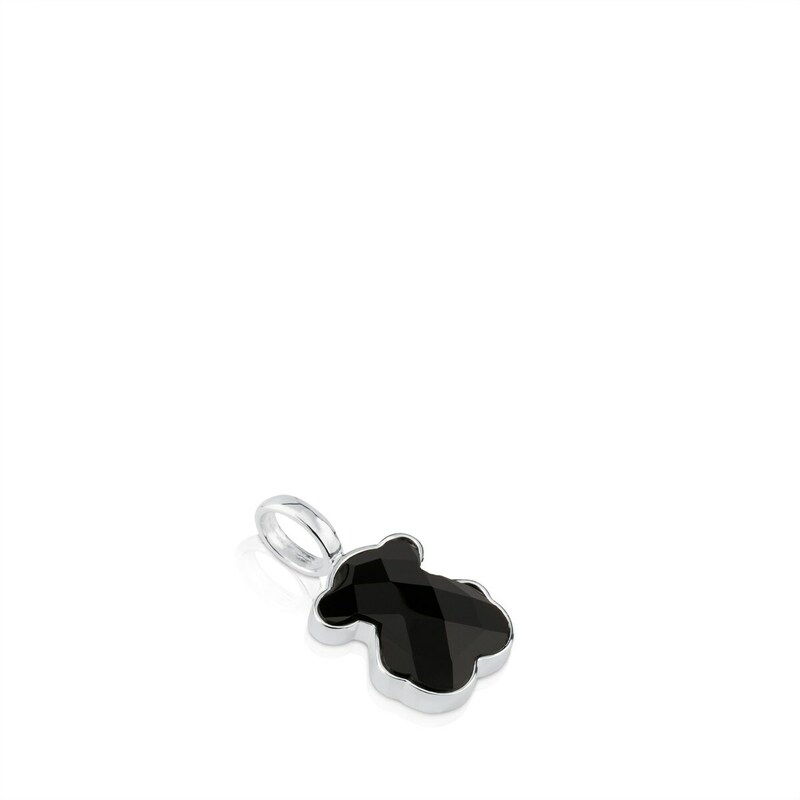 Add a *rock-chic* vibe to your look with this Tous bear pendant in silver and onyx. 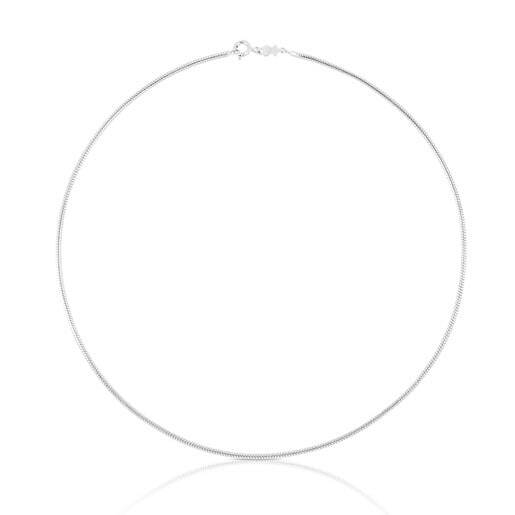 You can wear it with anything!